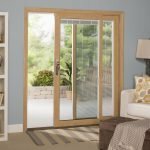 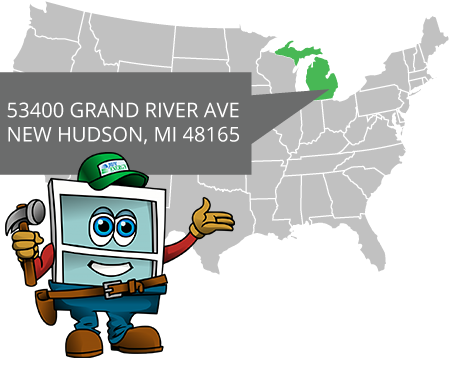 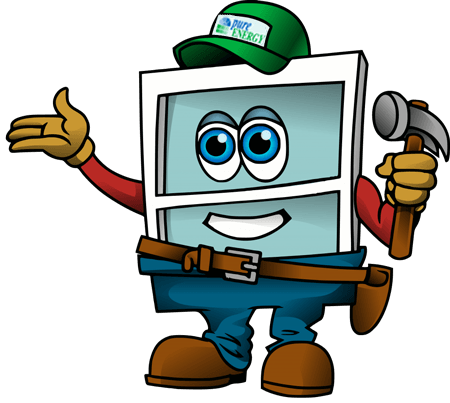 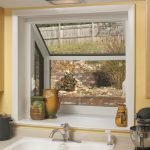 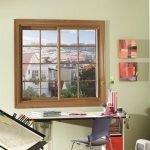 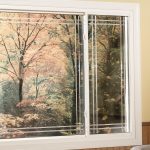 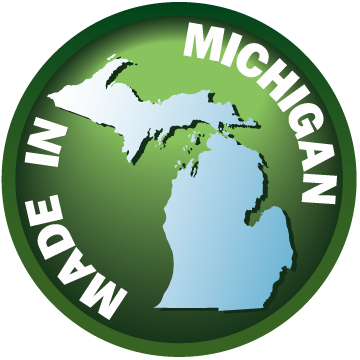 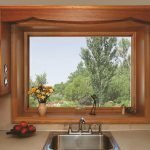 Replacing the windows in your home can be an exciting time! 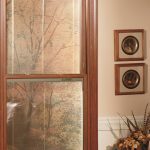 Maybe your windows are drafty and allowing cold air into your home or maybe your windows no longer open and you are concerned for your family’s safety. 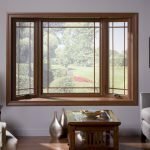 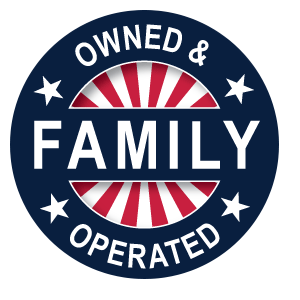 Whatever the reason may be, you have decided to replace the windows in your home and there is no looking back now.